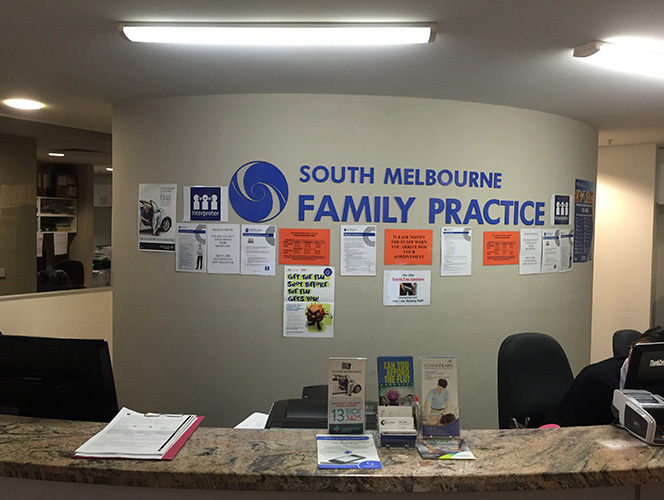 South Melbourne Family Practice has eight doctors currently working 5 days a week. We have a strong mix of female and male doctors who specialise in woman’s health, men’s health, family health, travel medicine, care plans and health assessments. The center takes pride in delivering total patient care and looks forward to playing an integral role in Supporting the health of this community.